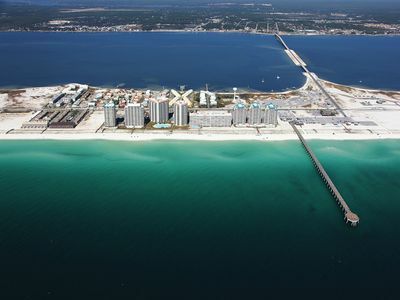 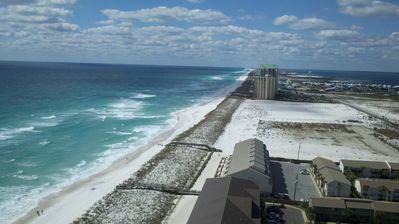 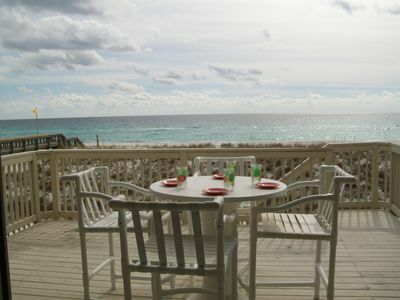 Beautiful Beachfront- Largest pool- Beach Service provided by new vendor!! 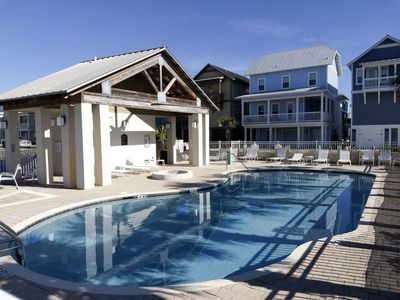 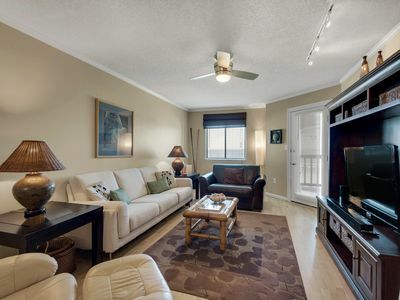 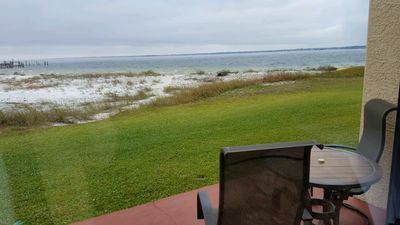 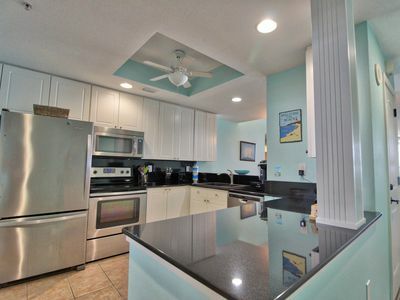 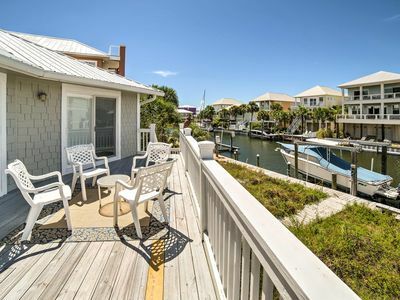 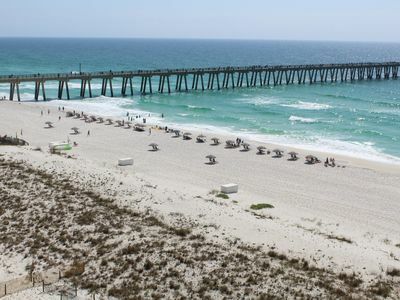 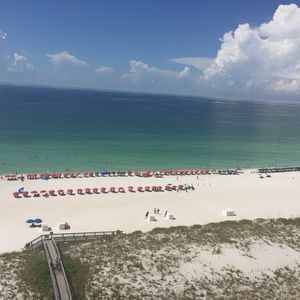 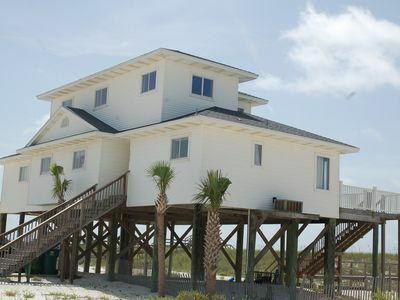 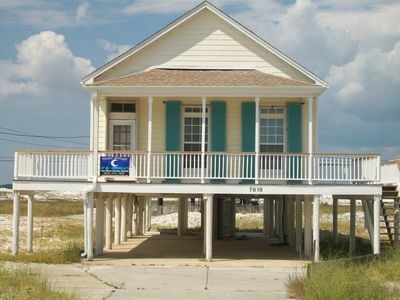 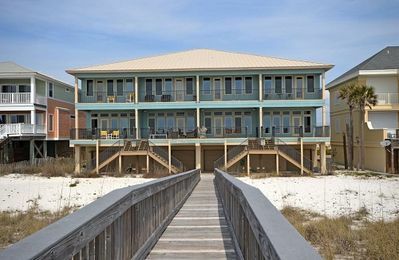 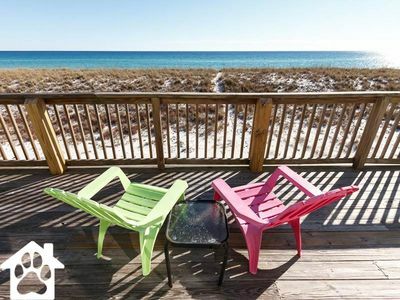 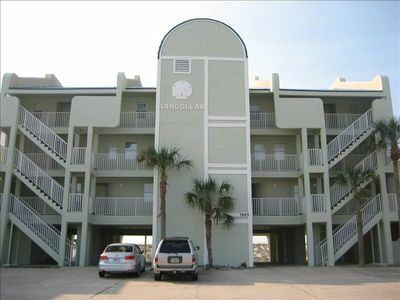 Directly on the beach & PET FRIENDLY! 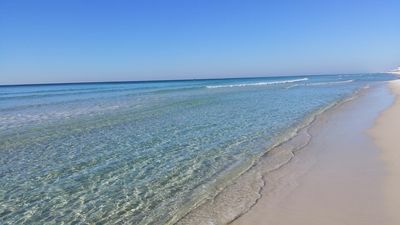 COME TO THE BEACH and visit us in 2018! 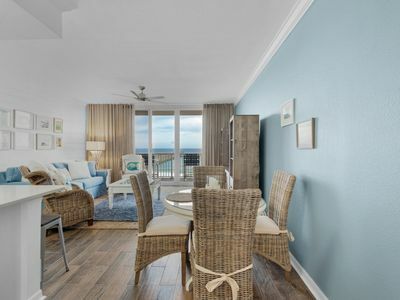 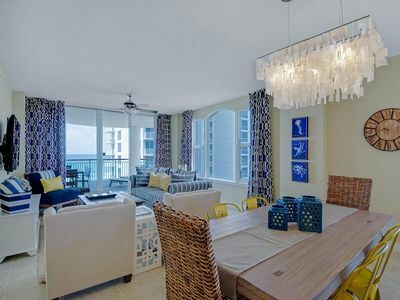 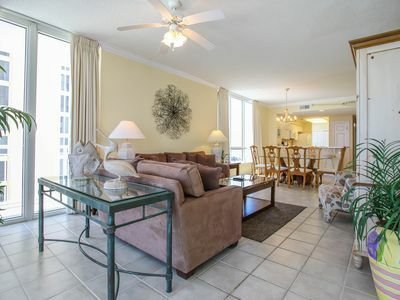 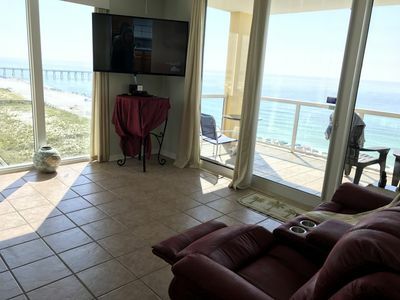 Gorgeous 3 beds/3 baths Beachfront Condo w Spectacular Views! 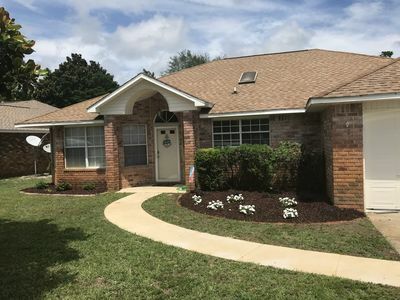 New Owners!